Low ash (< 0,5 %) detergent mineral oil for gas engines. 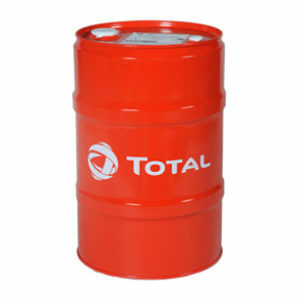 * Lubrication of engines requiring a Low Ash oil, in power generation plants, with or without cogeneration. 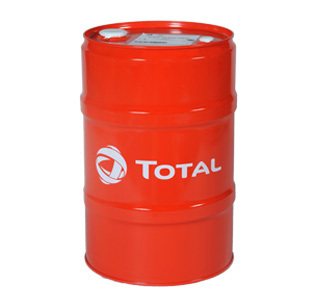 * Contains mineral base oils selected for their thermal stability, nitration and oxidation resistance. * The specific additives give important antiwear and anticorrosion properties, with a limited ash level, which guarantees the compatibility with the exhaust gas treatment systems. * This low ash content reduces the combustion chamber desposits risks and ensuring an optimal cleanliness.